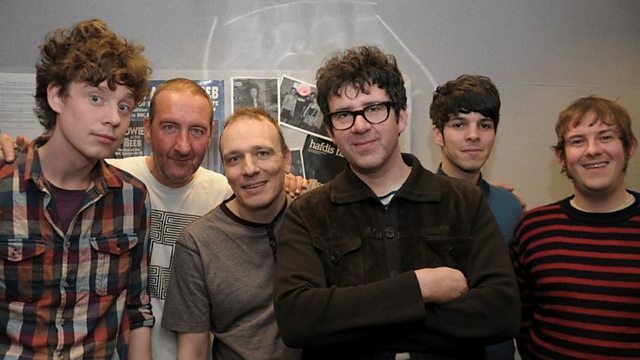 Marc has the Edinburgh born and bred Roy Moller in the 6 Music studios to talk about the Edinburgh gig scene. Having collaborated with guitarist Stevie Jackson on a host of Belle & Sebastian songs and on Jackson's forthcoming solo album, Roy Moller recently released his second l.p., Playing Songs No One's Listening To, on Ottawa label The Beautiful Music. Moller is a former member of Meth O.D. and instrumental outfit The Wow Kafe, whose debut single Who Will Apologise To The Emperor, featuring him on lead guitar.